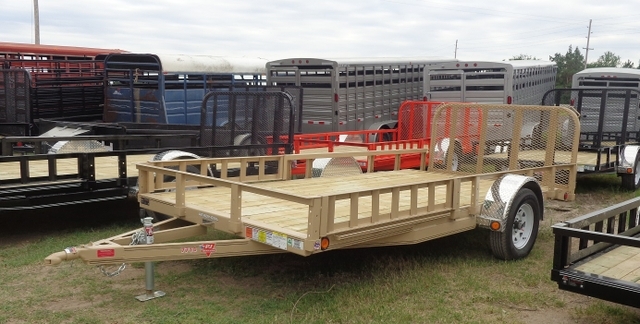 2019 PJ Utility Trailers, In Stock & Ready to Go! 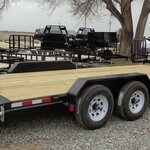 New 2019 PJ Utility Trailers, In Stock and Ready to Go! 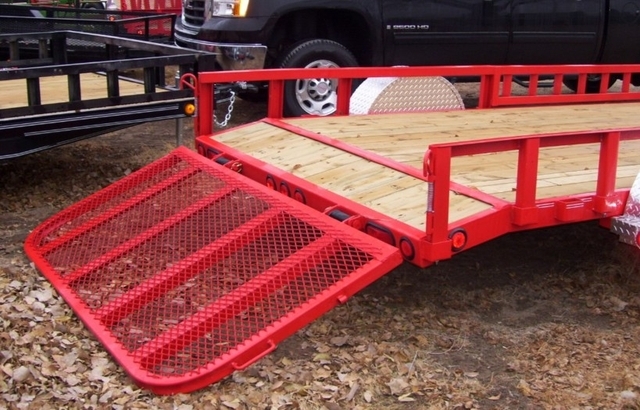 4" Channel Frame, 15" Radial Tires, Spring Assisted Gate, Powder Coat Paint! 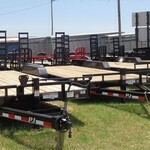 Prices starting at $1500, several sizes, options, and colors available! 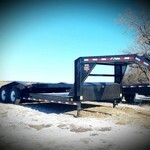 FMI email or give us a call! 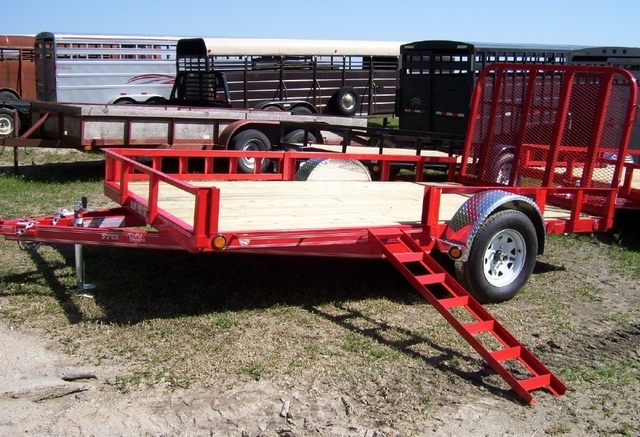 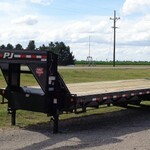 New 2019 PJ Flatdeck Trailers In Stock & Ready To Go!